Our restaurant, Seafood World in Lighthouse Point, Florida, is renowned for its conch. People from all over the country come here to savor this rare product of the Caribbean. 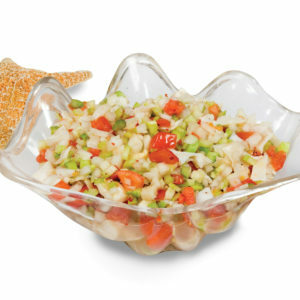 We use it to prepare our famous cracked conch, crispy conch fritters, conch salad and spicy conch chowder. 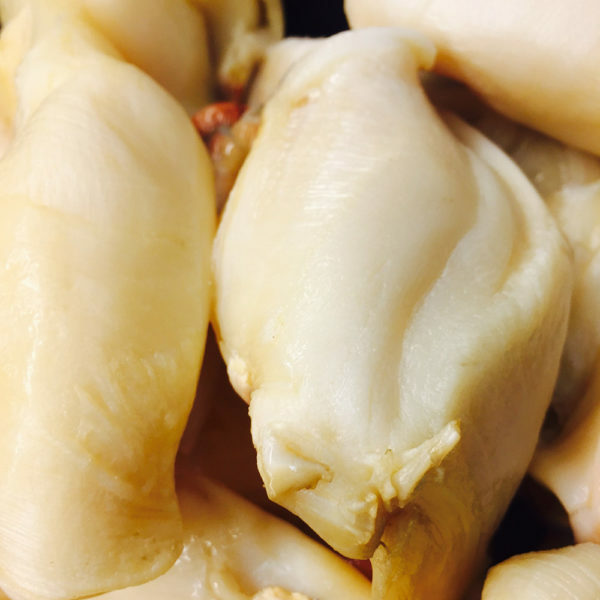 Clean and tender, we’re proud to make this true treasure of the sea available to you.